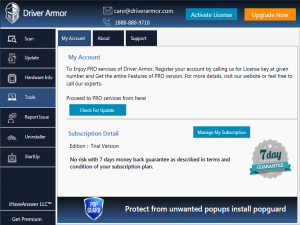 Driver Armor - Download Your Device Drivers From Here! “Got all drivers from same place. To Renovate Your Device Drivers! Tired of searching drivers again and again? Finding drivers manually is not an easy task. Are going to be solved now! 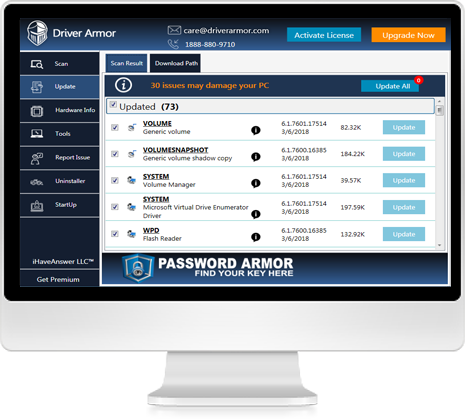 Driver Armor - An Armor For Your Device Drivers! 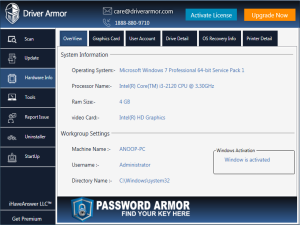 Driver Armor automatically search and update drivers to maintain your Windows Device. It scans your Device for out-of-date, missing, mismatched drivers to install up-to-date versions safely. You can manage scans, install drivers one by one or all at once, remove drivers, and more. This easy to use software Detects Your Device to update and install new drivers automatically. Though regular installation and updation of drivers, Device performance will also be enhanced. The package has Thousands of Drivers in Database, hence every user can find his required driver easily. Driver Armor offer 24x7 online customer support to help you on various points you may stuck! Driver Armor comes with an easy to use interface, so no technical knowledge is required to run this software. No matter, you're an old user or a first time visitor, the software has flexible interface that everyone can understand. 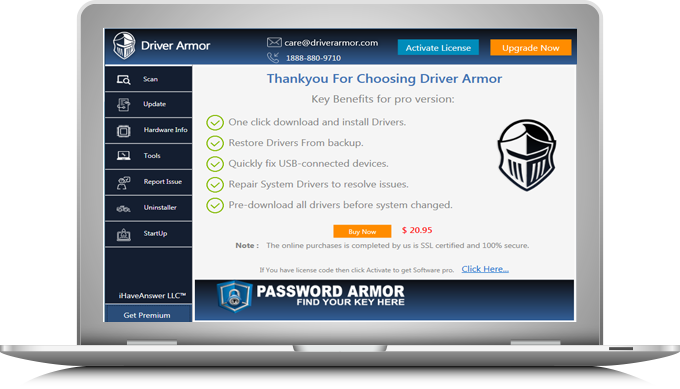 Download Driver Armor to fix your problems in seconds with few clicks of mouse. With years of experience in the driver scanning industry, Our professionals sorted out the thousands of drivers from driver ocean. Driver Armor guarantees that every user will must find needed, correct and latest driver version for each and every province. Download all your Windows Drivers automatically in a single click, to save your couple of hours from nattiness. Driver Armor is 100% safe, easy to use and trustworthy. Stop wasting your time and money updating your drivers manually. 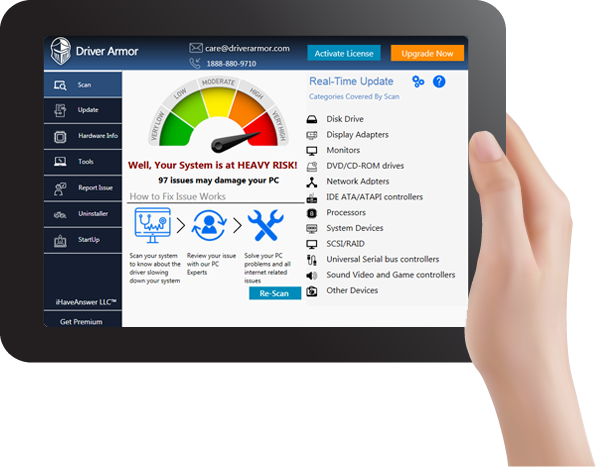 Download Driver Armor to renovate all your Device driver issues. With the touch of a button, all your drivers are updated within seconds. Not a single user claimed his money back. But, in case of any technical error or issue Driver Armor offers full money back guarantee. Totally up to my mark! After a proper testing, I'd like to say that Driver Armor has all to match your Device. Driver Armor is continuously updated in a month to enrich the user’s experience. Must Try! Yesss!! Hidden Brains have shown their first class commitment of developing robust solutions for our complex driver issues. Your hard work for multiple drivers in a same package really impressed me. Good work, Keep it up! 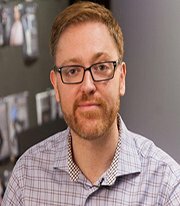 As we are now launching the software, I thought it would be a good time to reflect and give feedback on the team I worked with for a few months. This is also my first project with company, so it is also somewhat developed with my own prospective. Fast than faster system scan helps you to save your time and frustration you may feel while installing the driver. Driver Armor is completely dedicated to his work by providing full hardware information of Device and drivers as well. Don’t worry! You'll never lose your drivers again. Driver Armor has a feature of driver backup and restores the drivers for future use. Lost Internet Connection will not be a hassle for you! The software scans your driver offline too, so no more need of Internet Connection. The software will automatically delete the created backups that you are not using from long ago. Instead of keeping bulky database; our professionals believe in most responsive, most secured software drivers. Driver Armor offer 24x7 online customer support to help you on various points you may stuck! Contact anytime on any day of year. We are dedicated to providing the best customer satisfaction for our software product. Update your plans for latest features. Drop a message in chat box! For any query or any information driver Armor's expert team is always here to help you. 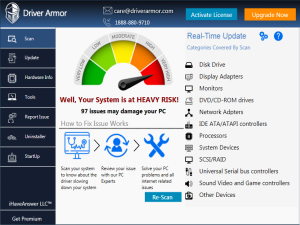 Download and install Driver Armor then run it and software starts scanning automatically. 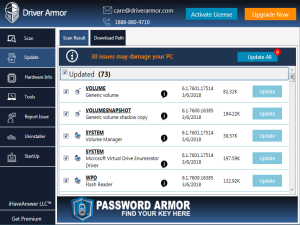 Driver Armor scans your computer to notify hardware with missing, outdated or mismatched drivers. Driver Armor lists all your needed drivers. Select and click to download and install new drivers from this list. Users can also click on Update All button to get all the required driver’s quickly. Just A Click To Solve Your Driver Issues! Click on Download button to get this software and you're a click away to solve your driver issues. What actually the drivers are? 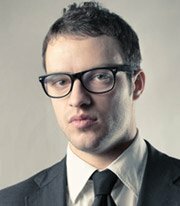 A device driver or a hardware driver is a small programs or files that allow operating system to communicate with your computer’s hardware. 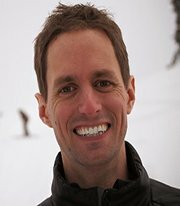 Windows need device drivers to communicate with hardware devices. Without drivers, your system can not speak to devices, such as video card, audio card. Computer can not be working well when lacking device drivers. Why do we needlatest Drivers? Latest Driver will increase computer compatibility and stability and ensure your system continues to be stable and operate smoothly. Latest drivers comes with your latest system requirements so your system runs very smoothly. Could I update drivers manually? Yes, you can. But, it’s a really time taking and research full task. Unknown device drivers are always a headache problem if you need to update them manually. What operating system does Driver Armor support? / Is my system applicable to use Driver Armor? What is the minimum system requirement? Is it safe when I try to buy Driver Armor online? Yes, it is fully secure to purchase Driver Armor online. 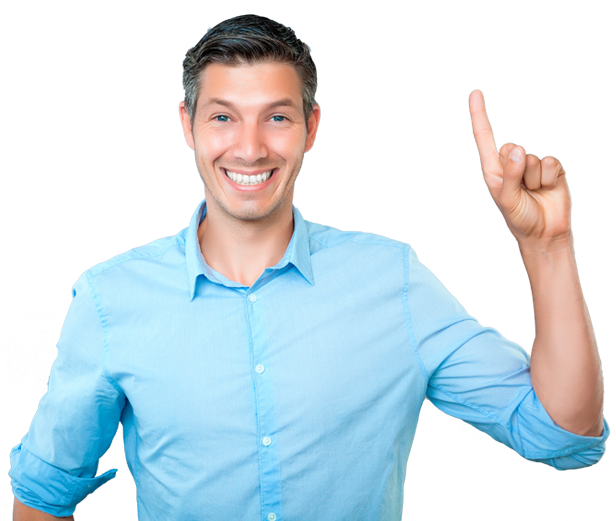 Remember, As the entire amount is charged with the name of ihasoft.co users can check Software's participation amount by simply entering their details in ihasoft.co. Here user can claim for refund with more ease. What if I am not satisfied with Driver Armor? How can I buy Driver Armor online? 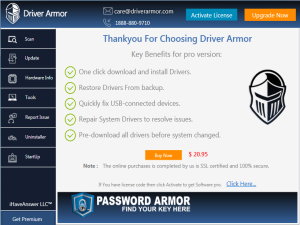 Download Driver Armor though given Driver Armor Button our users can also download our softwares via ihasoft.co. Users can also track their details, billing informationat our customer portal ihasoft.co. If you no longer have the installation file or the product key, fill out the contact form and we will resend the information to you. You will need to enter the email address that was used to purchase the license and the information will be sent to this email. For any other issue, you can contact us at care@driverarmor.com . Can Driver Armor support backup or restore feature? Don’t worry! You will never lose your drivers again. Driver Armor has a feature of driver backup and restores the drivers for future use. .
Is Driver Armor compatible with Windows 10? Yes. 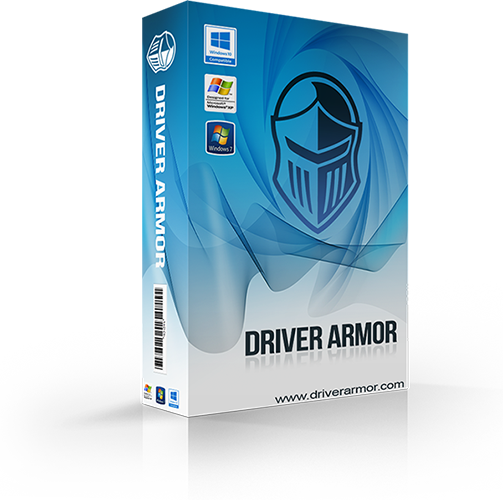 The package Driver Armor is compatible with Windows 7, Windows 8 and further versions. Does Driver Armor keep its Database? Do not worry! The package has Thousands of Drivers in Database;hence, every user can find his required driver easily. Be cool. This software is free to try. Try us before you pay money. 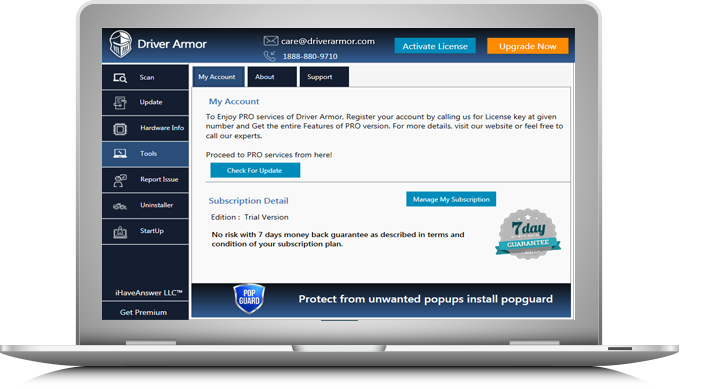 Download Driver Armor to join our hundreds of satisfied customers. Is there any personally identifiable information collected when using Driver Armor? Yes, of course. Driver Armor is totally safe and free from any kind of malware. Many updaters come bundled with unwanted software that will change your web browser’s home page, add extra toolbars, or cause other problems. Does Driver Armor offers help or support? Yes, of course. Our customers are prior to us. 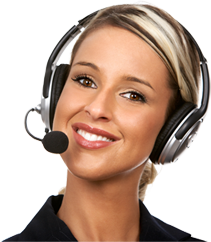 We help our customers when they call us at given number or ping us by the given email id. If you require Technical Support with Driver Armor Software, please email at care@driverarmor.com. What If I still have technical problems, or I need help with my purchase, or driver questions? At time of any technical issue with purchase, billing and usage of driver armor, feel free to ping us via given number, or send your query via email. Our team will get back to you. Can I use Driver Armor in my Windows 64-bit System? What if I forget my Driver Armor License key? If you no longer have the installation file or the product key, fill out the contact form and we will resend the information to you. You will need to enter the email address that was used to purchase the license and the information will be sent to this email. For any other issue, you can contact us at care@driverarmor.com. Will Driver Armor charge my card automatically when the license key is expired in a second year? 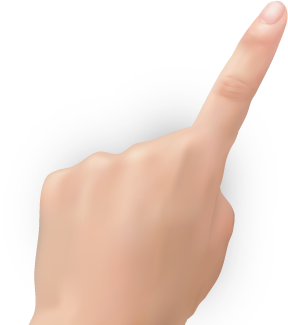 Always Be in Touch! Subscribe to our newsletter to receive exclusive offers and the latest news on our products and services. Call us for any of your driver issues!